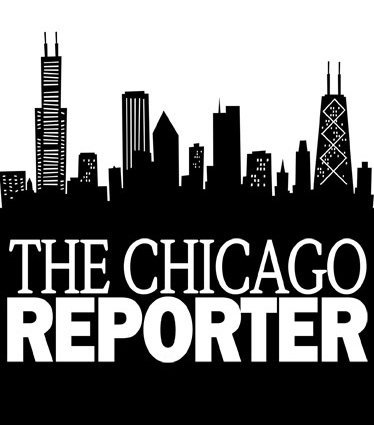 More than 7,000 people affiliated with minority journalist associations gathered in Chicago this summer for the UNITY 08 Convention, the largest gathering of journalists nationwide. This year marks the second in more than 20 years that the number of minorities getting hired into daily newspapers is fewer than the number leaving them. Despite the anomaly, the percentage of minorities in those newsrooms increased by less than one-tenth of one percent, from 13.43 to 13.52 percent, from 2007 to 2008, according to the 2008 Newsroom Employment Census conducted by the American Society of Newspaper Editors. Cristina Azocar, who at the time of the convention was a UNITY board member and president of the Native American Journalists Association, said the problem is retention, which has decreased for minorities since 2003, when it was 97 percent in the newsroom. Retention is currently 91 percent, according to the ASNE report. Minority journalists need to start looking for other options, Azocar said. These include working for ethnic media, minority-owned news stations and Web broadcasts, Azocar said. Some journalists need to stop working with corporate media giants because there are enough minorities in the field to change the industry, she added.